With less than two weeks to go for its kick-off, the inaugural T20 Mumbai league has already hit a glitch with one of the team owners withdrawing on Monday. Naman Developers, a prominent real-estate company in the city, had bought the Mumbai North team for Rs 6.5 crore. But only to opt out within a week, forfeiting their contract. They had been one of the nine bidders vying for the six teams on offer in the league. The player auctions, meanwhile, are scheduled to be held on Wednesday. And the Mumbai Cricket Association (MCA) are clutching at straws to find a new owner with the tournament set to begin on March 10. Meanwhile, another successful bidder is yet to submit the necessary bank guarantee even though they’ve informed the MCA that they’ll do so by Tuesday. The reason behind the pull-out, according to sources, is that Naman Developers had calculated the approximate losses to be higher than what they’d been told before buying the team. “They felt it was not a profitable venture for the first two years. During the pre-bidding meeting, the interested teams were told that the loss of share will be 34% but later after the bidding got over, they were told it could go up to 85%. There is no central pool revenue at the moment, neither is there any clarity over media rights. Teams were bought for six crore and an additional two crore would have gone in buying players and branding. Naman Developers felt it was not worth investing,” an MCA official told The Indian Express. MCA will encash the Rs 1 crore given by the bidder after winning the bid, however, the association’s biggest challenge now remains finding a replacement. “There are still many interested parties but there could be a possibility of the MCA having its own team in the inaugural season,” another official said. 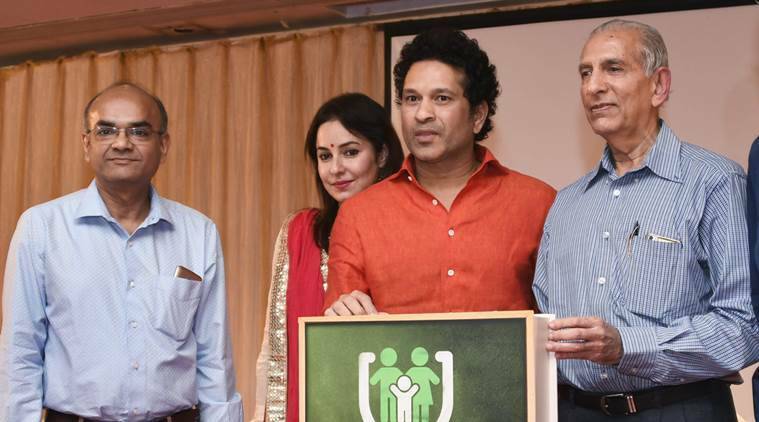 MCA has given IIFL Group and Wizcraft the licence to run the league for five years and the company had roped in legend Sachin Tendulkar as the brand ambassador. Meanwhile, former India players Vinod Kambli and Balwinder Singh Sandhu are the few names who have applied for the coach’s role for T20 Mumbai League.